For Margaret Roach, gardening is more than a hobby, it’s a calling. Her unique approach, which she refers to as “horticultural how-to and woo-woo,” is a blend of vital information you need to memorize (like how to plant a bulb) and intuitive steps you must simply feel and surrender to. 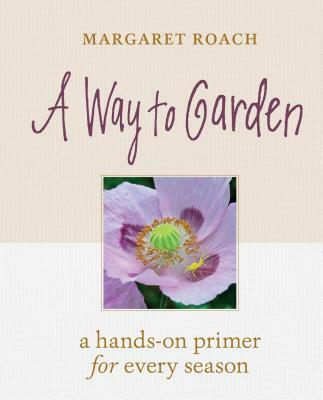 In A Way to Garden, Roach imparts decades of garden wisdom on seasonal gardening, ornamental plants, vegetable gardening, design, gardening for wildlife, organic practices, and much more. She also challenges gardeners to think beyond their garden borders and to consider the ways gardening can enrich the world. Brimming with beautiful photographs of Roach’s own garden, A Way to Garden is practical, inspiring, and a must-have for every passionate gardener.